Did you known that LostWinds hasn’t been released in Japan yet? I honestly had no idea…I guess I was too busy enjoying the game for myself to notice! Nevertheless, LostWinds is finally going to grace Japanese virtual soil. Surprisingly, Square-Enix has stepped in to distribute the title! 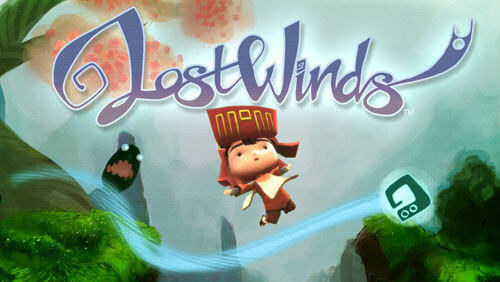 Japan can expect to download LostWinds sometime in December, with a price point of 1,000 Wii Points.